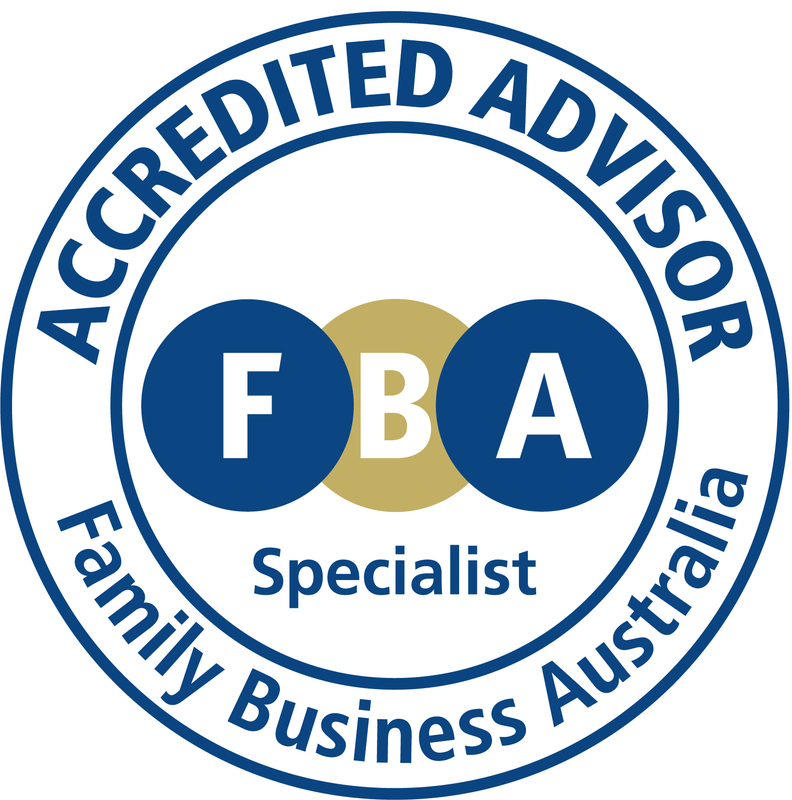 Scott has over 20 years’ experience in advising on tax, superannuation, SMSFs, estate planning and business structuring, with particular emphasis on the needs of family businesses and their owners. He brings together a range of different and interrelated areas to provide a holistic practical approach to the legal needs of family businesses and their owners. Scott is passionate about the need to integrate each family business story and what is important and unique about each family business into his legal solutions.